It’s a fact that vacant properties are challenging and much harder to sell; ask any real estate agent. They lack that warm and inviting feeling of a thoughtfully furnished home and scream desperation, leaving you with little hope of generating a reasonable offer. Buyers want to be able to see the potential of living spaces instead of cold and empty rooms of blank walls and windows. Staging any property for sale allows buyers to envision a living space and make that emotional connection so they can imagine themselves living in the home. We help you sell the dream. Contact Us today to get started today! Home Staging entails removing any decorative personal style from a home and focusing on emphasizing its most valuable features. We bring in our company owned furnishings and decor that is simple and neutral and appeals to the broadest range of potential home buyers. 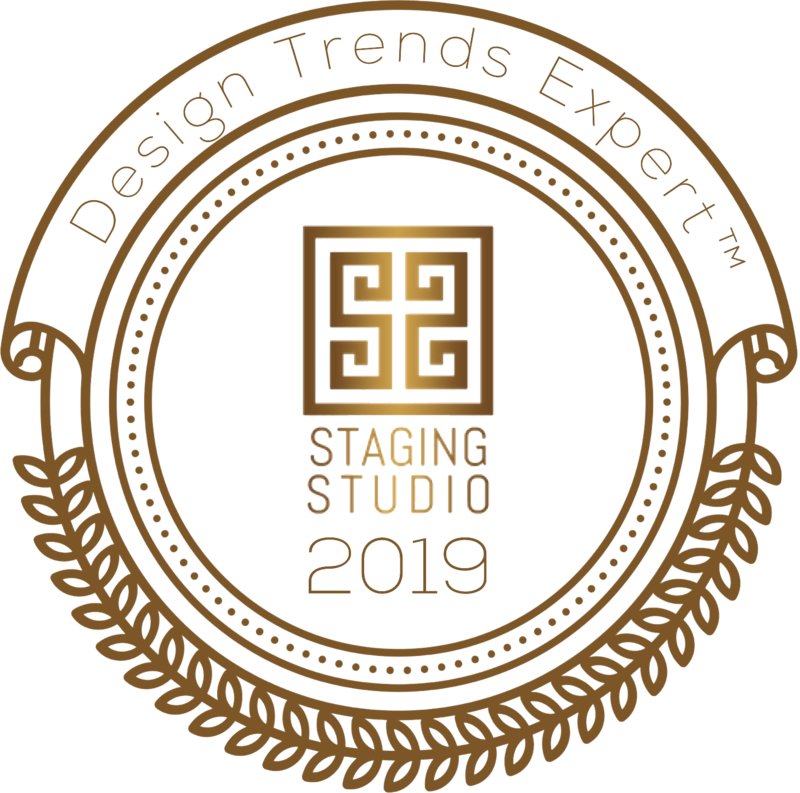 Our team of professional Atlanta home stagers can transform any property into a beautifully staged home with our unique staging packages and consultation services because it’s those first impressions that count. Click below to learn more about how we can stage your property so you can sell it faster and for top dollar! Staging of vacant properties to be listed for sale is what we do best and we have worked with numerous sellers, real estate agents, brokers, investors, builders and even flippers staging over 100 homes a year since 2005. We work closely with our clients as we realize budgets may vary. 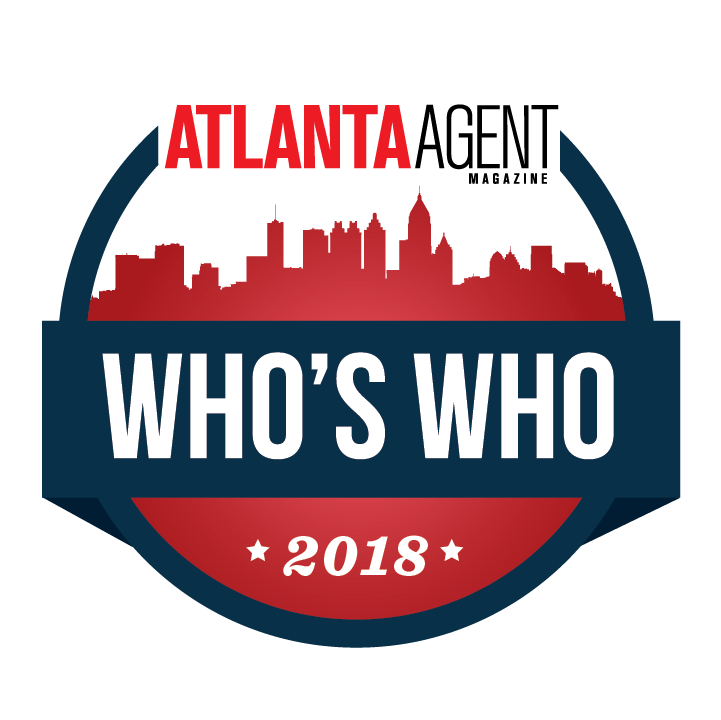 Our home staging Atlanta services make great marketing tools to get any home whether vacant or occupied into its most marketable condition to drive buyer traffic and knock out the competition! Click on our Photo Gallery to see how we create ‘WOW’ factor! Vacant Homes Staged Since 2005! "Krisztina and her team at No Vacancy provide professional, economical and quality home staging services for our agents at PalmerHouse Properties® which is an effective marketing tool in the real estate industry. 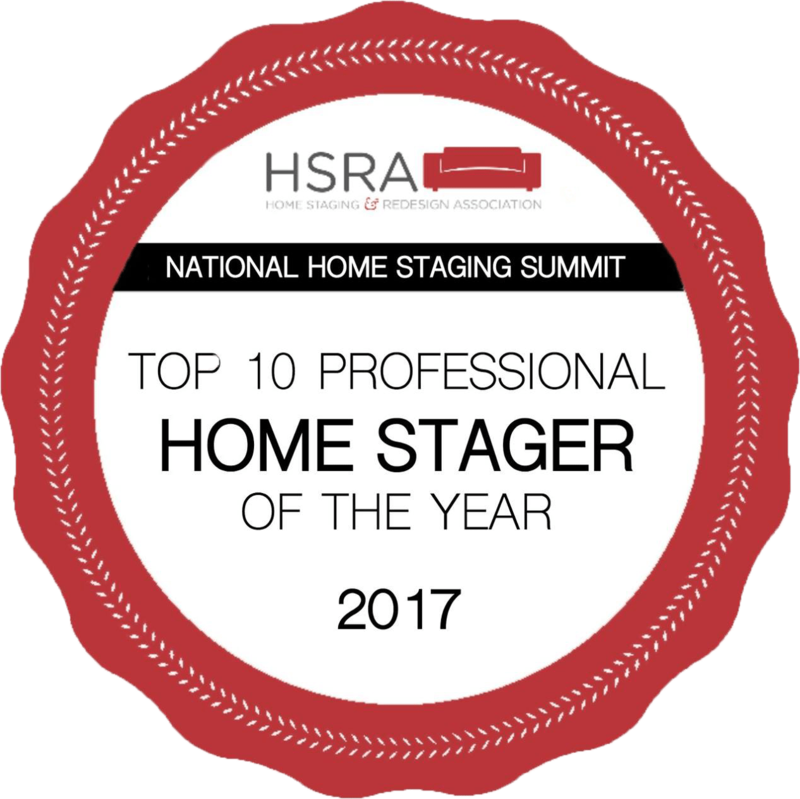 Her professional home stagers create beautifully staged listings for our agents that stand out against the competition and sell faster!" 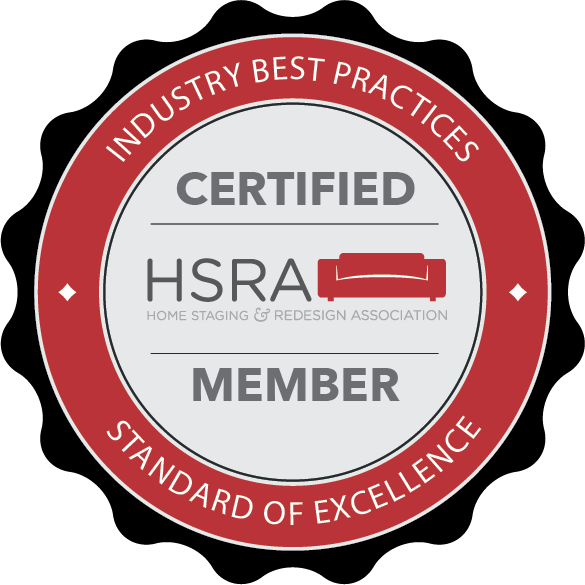 "This is the go to Atlanta Home Staging Company. Don't look anywhere else..... their service and furnishings are phenomenal. They have saved me and my listing clients many times!" "No Vacancy has been a marketing partner of mine for years. Several of the homes they have staged have gone under contract in shorter days than expected and for higher sales prices. They are efficient, easy to work with and follow through quickly. I highly recommend their services!" "Simply the best! Krisztina and her team can handle any home staging, large or small. No Vacancy provides design professionals that stage my listings using current colors and trends to create a warm, inviting home for potential buyers. Their staging has resulted in many of my listings going under contract quickly, some with multiple offers! They are reliable, professional and easy to work with."